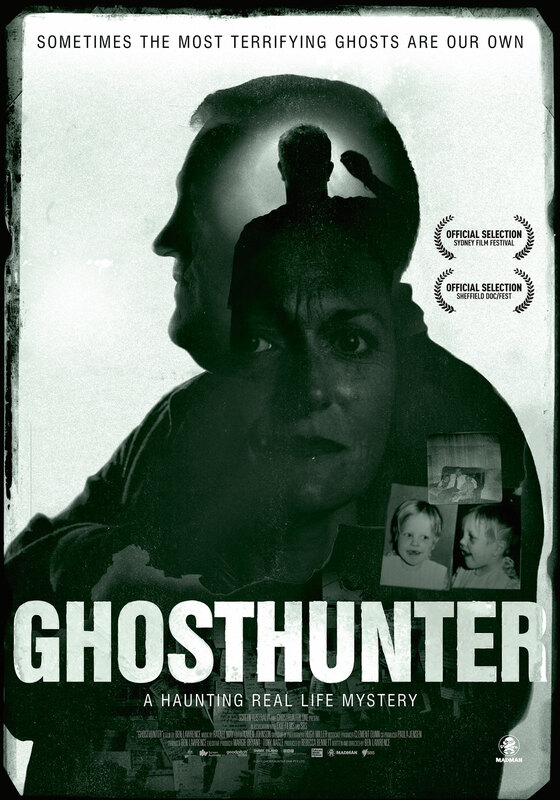 The first trailer for the upcoming Australian documentary Ghosthunter has been released, featuring a gripping mystery story full of twists and turns that will keep audiences guessing. Ghosthunter follows Jason King; part-time ghost hunter and security guard, on his journey to unravel the mystery behind his long lost father, and the horrific family circumstances that plagued his past. King has little to no recollection of his past, with this two-decade long search set to expose some long forgotten trauma that will shape the rest of his future. I was hooked all the way through this trailer, as it features twists and turns you won’t see coming in just its 2 minute tease. The trailer did however leave me wondering how the ghost-hunting aspect of King’s life will connect with the story here, as it’s clearly a metaphor for the deeper theme at play, though is it just that? First time director Ben Lawrence appears to have found an intriguing, poignant story to document that features a protagonist that’s easy to empathise with, which should make for some great viewing. The film will have its world premiere at the 2018 Sydney Film Festival where it will be featured in the highly regarded documentary section. Ghosthunter will then follow on to screen at the prestigious Sheffield International Documentary Festival, where it’s been nominated for an Illuminate Award. The film hits cinemas across Australia in early 2019. Check out the first trailer and poster below and let us know your thoughts in the comments section.